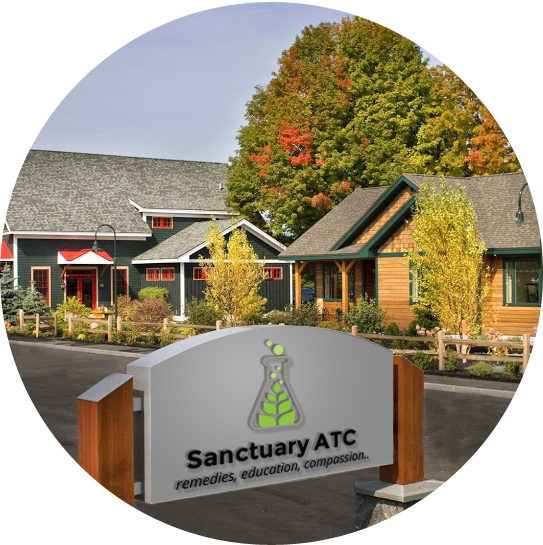 Sanctuary Alternative Treatment Center is a non-profit organization dedicated to providing the highest quality medicine, service, education and experience to qualified New Hampshire Therapeutic Cannabis patients. We are a compassionate group of NH citizens who believe that this goal can only be accomplished through a caring, trusting, and knowledgeable approach focused on a patient’s specific medical condition and financial availability... A true sanctuary, free from harm, judgement, and prejudice. 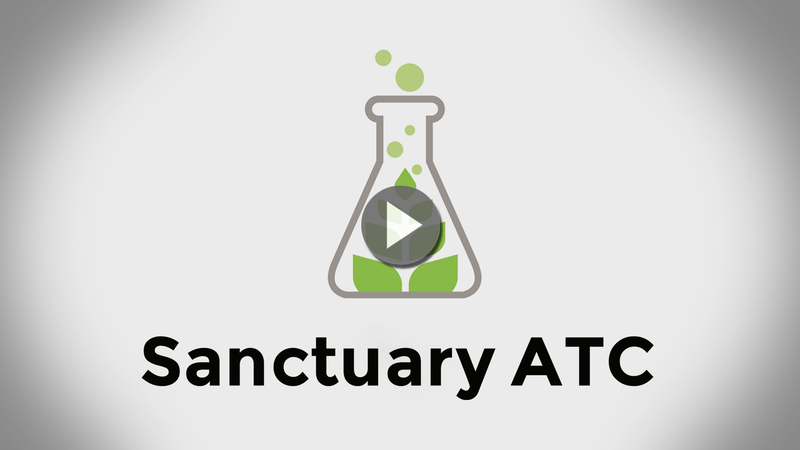 Sanctuary ATC will provide the finest grade Therapeutic Cannabis to eligible patients. 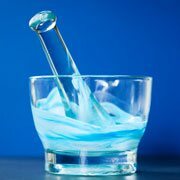 Our medicine is locally produced and laboratory tested for safety, potency and consistency. Our patient focused and care driven staff will be managed by a board certified medical doctor ensuring premier customer education and service. Evaluations, dietary considerations and comfort level will direct our patients to a full range of medication options: flowers, tinctures, oils, salves, patches and various edible choices. Compassion and community service are trademarks of Sanctuary ATC and will be exemplified through our Patient Affordability Program and our Community Outreach Program.